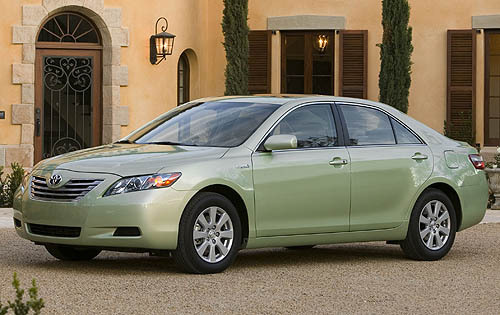 There’s plenty of things a hybrid has that are annoying and since Toyota is a leading manufacturer in this field they’ve set out towards fixing them. With the introduction of a wider hybrid range, they’ve taken the Prius lineup to a new level with the new model being the most precisely targeted of the lot. Since it’s the youngsters the Japanese company is targeting, they needed to step up and deliver a car that’s properly appealing to them. We’re looking at a hatchback design, the world of compromise between sporty, practical and cheap in terms of body appearance. Since we’re looking at the young, there’s a general desire to go everywhere at anytime so fuel economy should come in at some impressive figures. 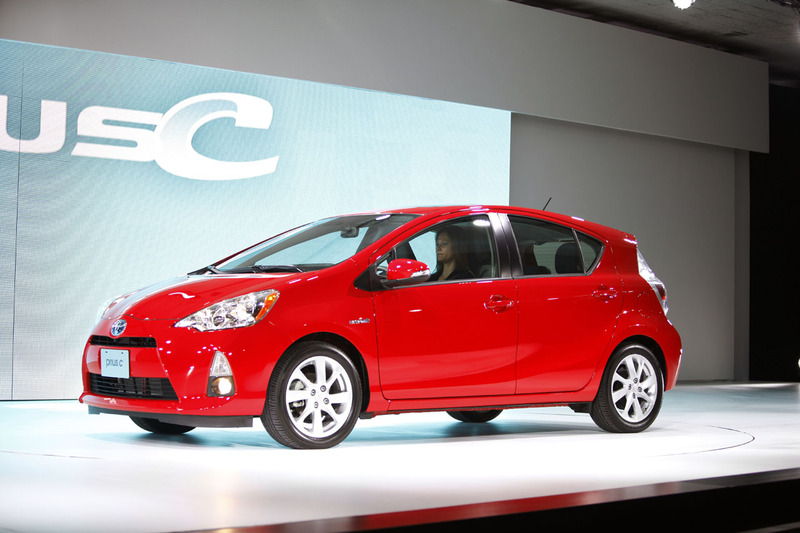 The 2013 Toyota Prius C offers up some 53 mpg so that front is well and truly covered. If you’re a eco-green hipster, the emission plan will also thrill you. 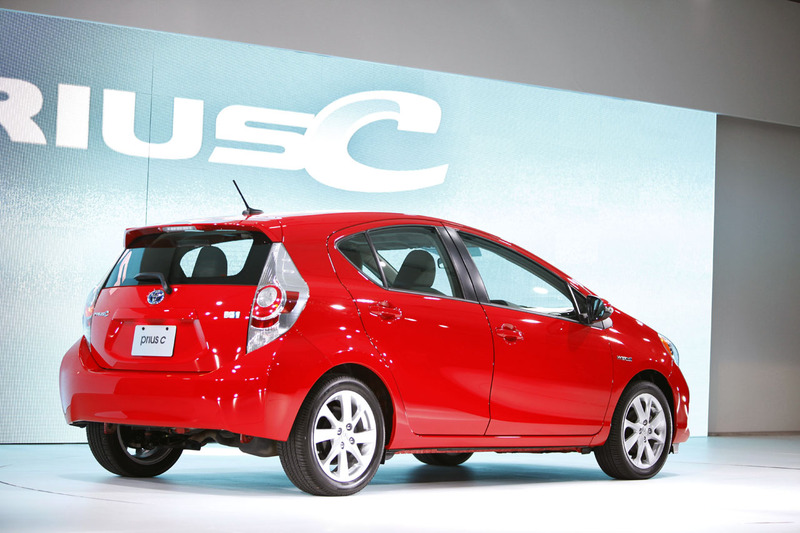 What I reckon will give most people who buy the 2013 Toyota Prius C is the price the Japanese have stuck on it. 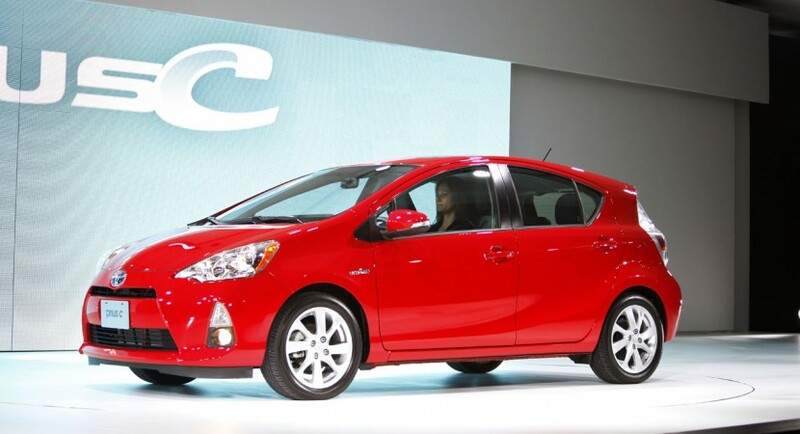 A brand new 2013 Toyota Prius C will have a starting price of as little as 19.000 dollars. Finally, buying a hybrid or any car that’s prone to do some serious fuel economy figures no longer costs an arm and a leg. This means the Toyota Prius C will not lose too much value over time and it will not require several hundred years to make buying hybrid justified. 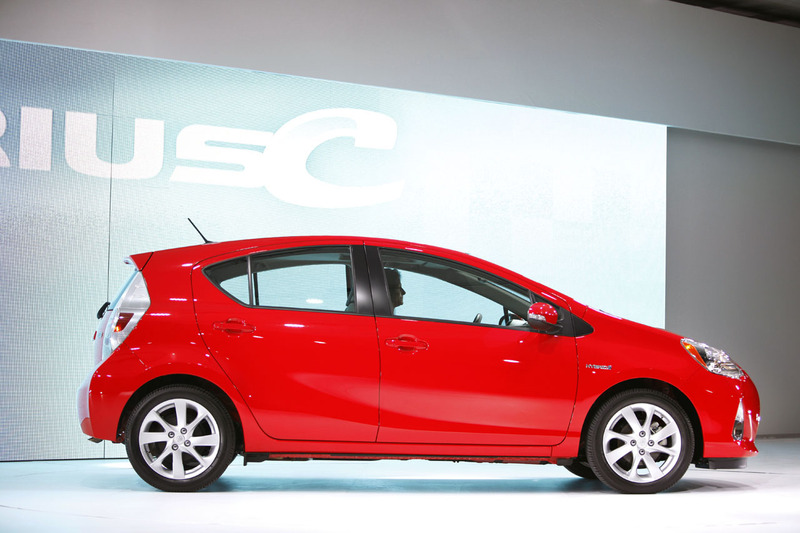 Under the bonnet of the 2013 Toyota Prius C we find a 1.5 cylinder four pot and an electric motor which together develop 99 horsepower.